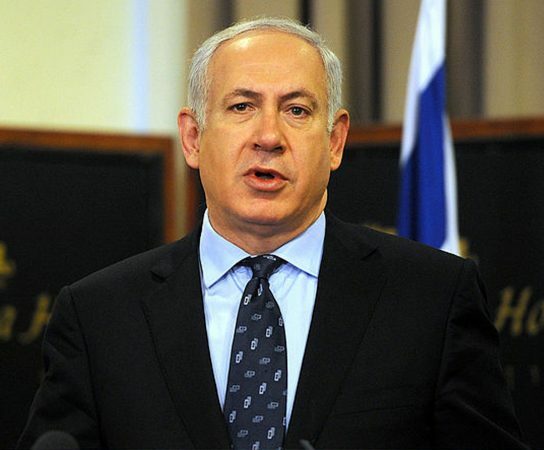 Israeli prime minister Benjamin Netanyahu’s right-wing Likud-Yisrael Beteinu has shed support, according to exit polls after the January 22 2013 election, but has emerged with a narrow majority and seems set to continue in government. The election saw voter turnout that was the highest since 1999, Israeli and international media said. Israel’s centre-left Yesh Atid (There is a Future) party is seen by exit polls as having gathered the second-largest number of votes. Netanyahu’s Likud-Yisrael Beteinu was set for 31 seats in the 120 Knesset, Israel’s parliament, going by exit polls. This is a significant reverse from the 42 seats currently held by Likud. Yesh Atid was set for about 18 seats, going by the same polls- and significantly outperforming pre-election opinion surveys, with centre-left Labour at about 17 seats. About 5.65 million Israeli citizens were eligible to vote.